You probably think cross-platform isn’t anyone’s first choice because it hardly provides the same look, feel and performance as native apps. But if you put the cost and speed of delivery first, cross-platform is just your thing. Not convinced? We will help you decide. When our customers start a new mobile project, it is always their goals, which dictate the choice of technologies. Thus, when we see that working out in your native language is not the best option for your tasks, we suggest a cross-platform application, helping you to reduce time to market and win more users without sacrificing quality. Making the right decision becomes easier with the such experts on board as our’s team.  ZubrSoft will be guided by the most acceptable option, taking into account your goals, time and resources. Whether native or cross-platform, we'll make sure that your application makes the most of iOS and Android. The days are gone when cross-platform development was Plan B for those who could not afford native applications. Today, this is an acceptable strategy to reduce time to market and costs when creating excellent mobile products that look and feel really native. We help companies implement this strategy with the hottest cross-platform development technology React Native, as well as the proven time of Ionic and PhoneGap.